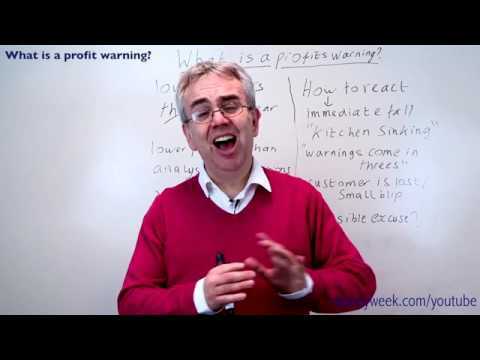 Warning (stylized as Warning:) is the sixth studio album by the American punk rock band Green Day, released on October 3, 2000, by Reprise Records. Building upon its predecessor, Nimrod (1997), the album eschewed the band's trademark punk rock sound and incorporated acoustic elements and pop and folk styles. Lyrically, the record contains more optimistic and inspirational themes in comparison with the band's earlier releases. 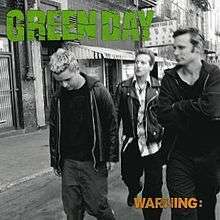 Warning was also Green Day's first album since Kerplunk (1992) that was not produced by Rob Cavallo, although he did have a hand in its production and was credited as executive producer. Despite mixed criticism towards the band's stylistic change, the album received mostly positive reviews from music critics, who praised vocalist/guitarist Billie Joe Armstrong's songwriting. Although it peaked at number four on the US Billboard 200 chart, Warning represented the lowest commercial slump in Green Day's career, being the band's first album since signing to a major record label not to achieve multi-platinum status. The album has nonetheless been certified gold by the Recording Industry Association of America and, as of December 2012, has sold 1.2 million copies. 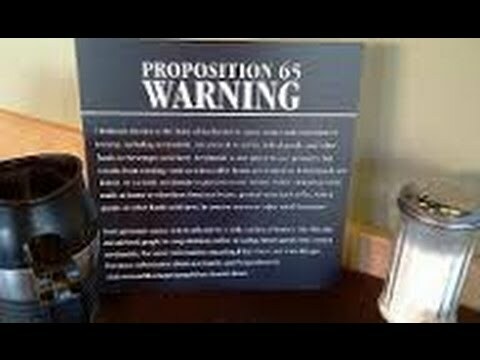 Warning was reissued on vinyl on July 14, 2009.